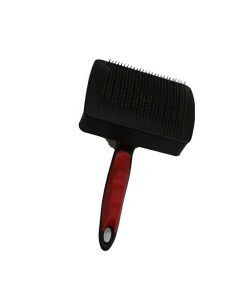 Product information - Woofi Shed Ender - Slicker Brush Rotating head can quickly adjust to comb pets hair in any directions with right or left hand. It has a hole at the end so that it can be hanged on the wall or other places conveniently after use. 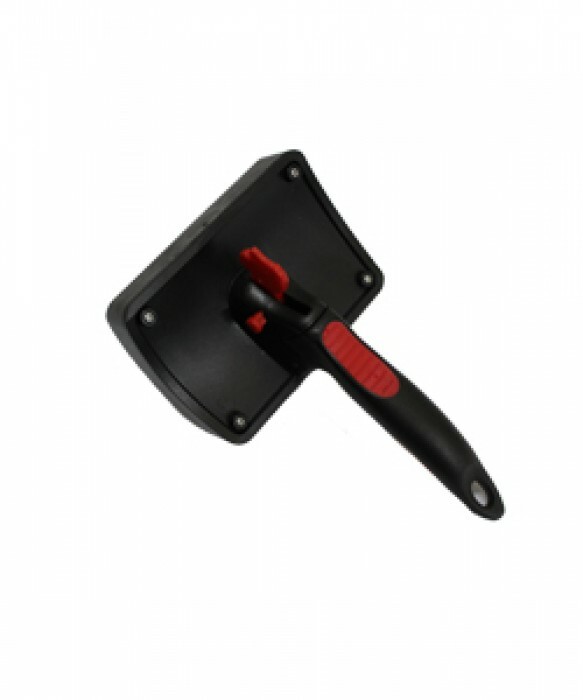 Faster and easier to remove shedding hairs of cats and dogs.Rubberized grip and pivoting head makes the work very convenient and fast.A perfect hairbrush design for pets healthy skin.